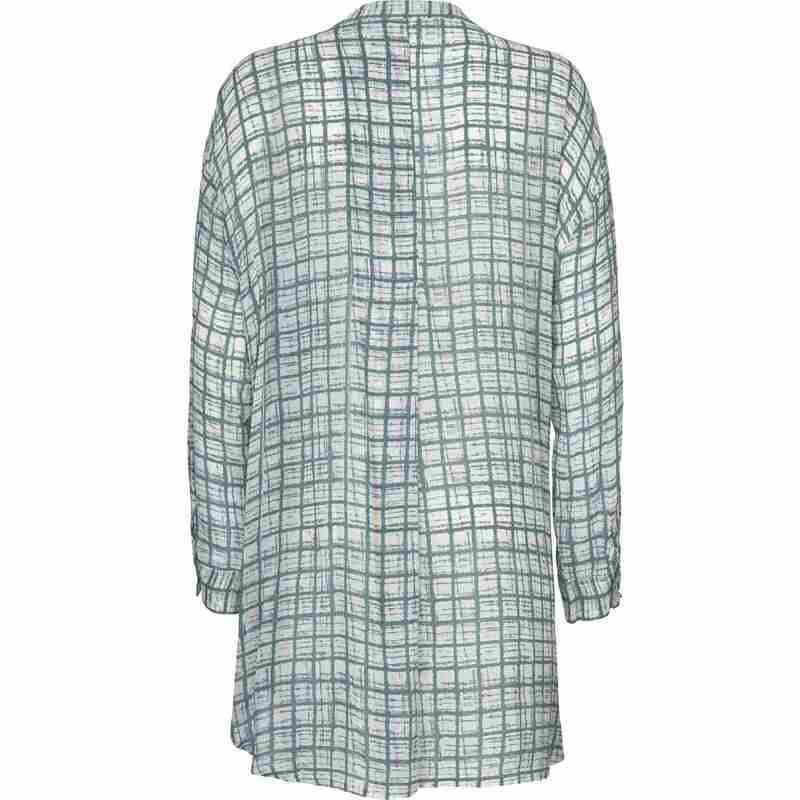 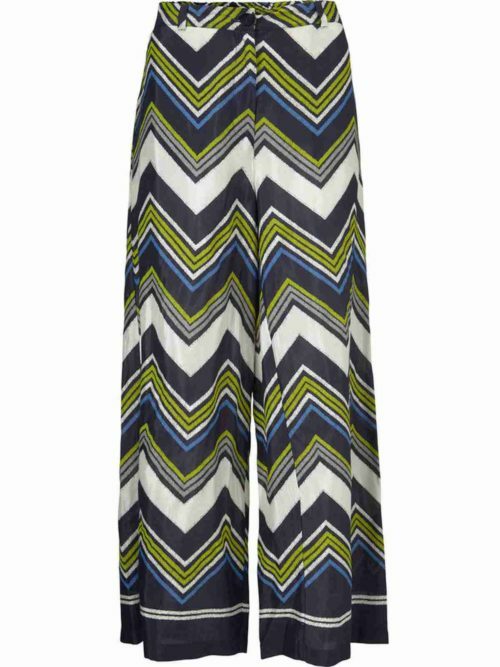 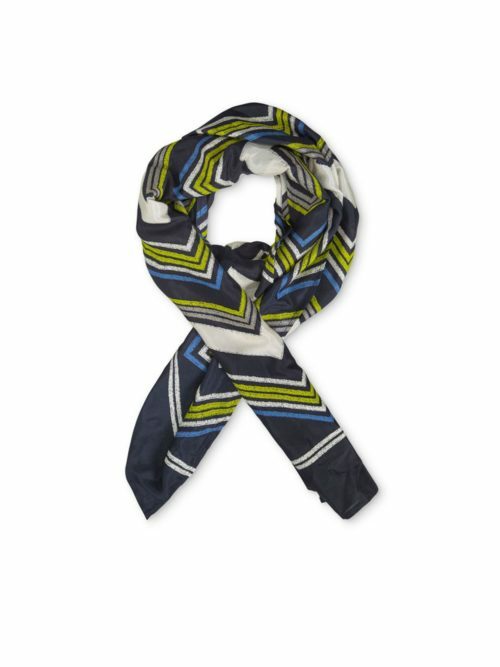 Classic grid print, this Iesha blouse from Masai is perfect to go with trousers. 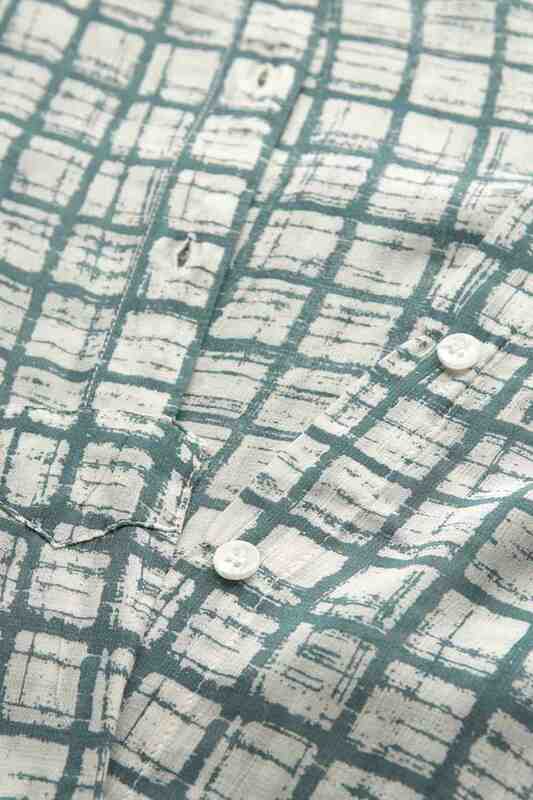 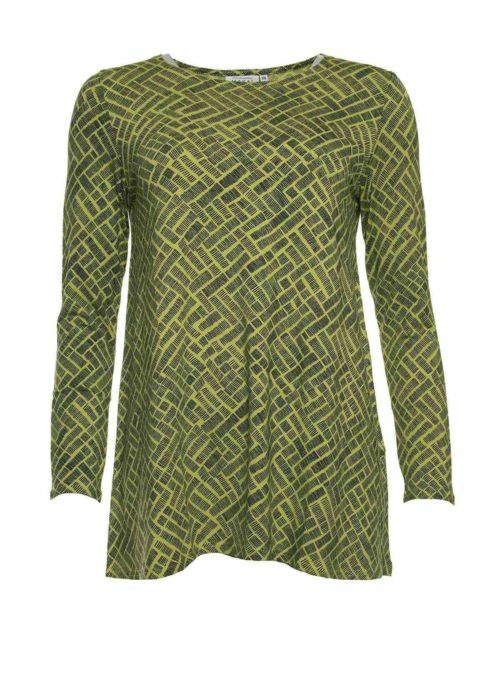 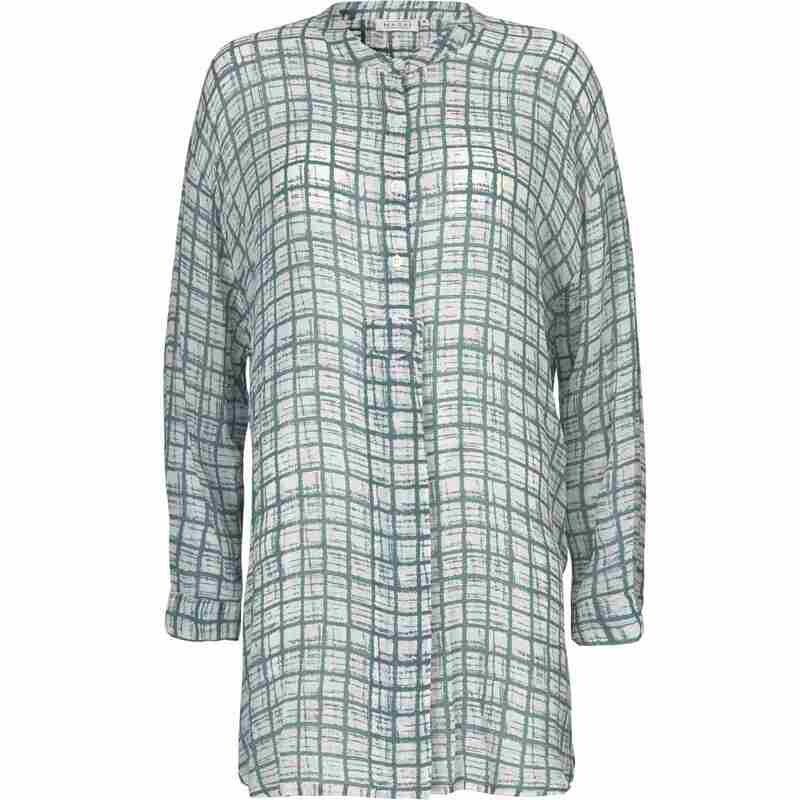 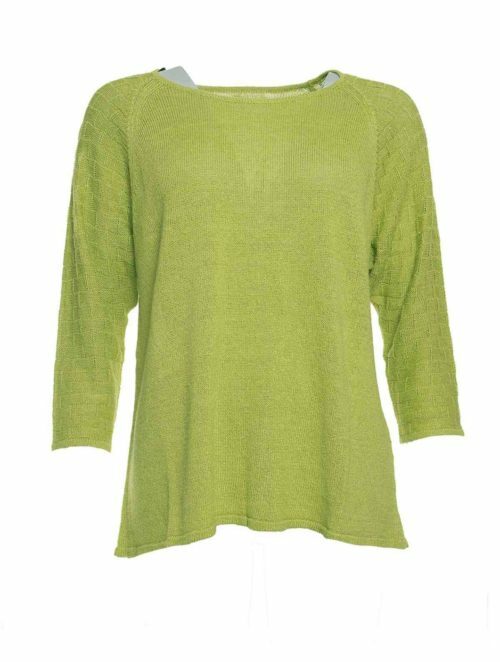 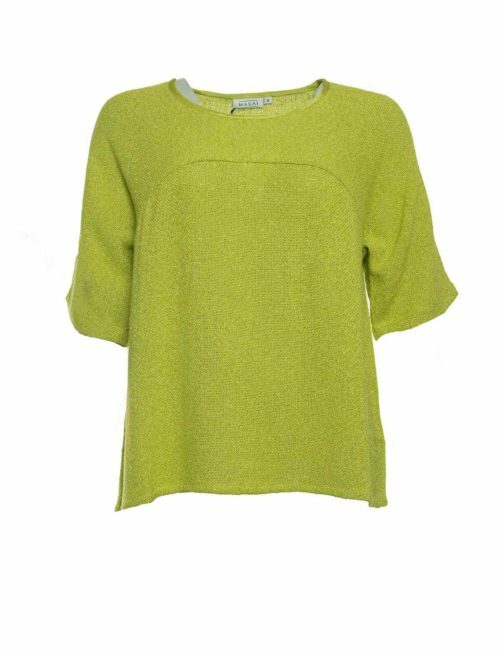 Katie Kerr Iesha blouse in fine viscose grid print of green on white. 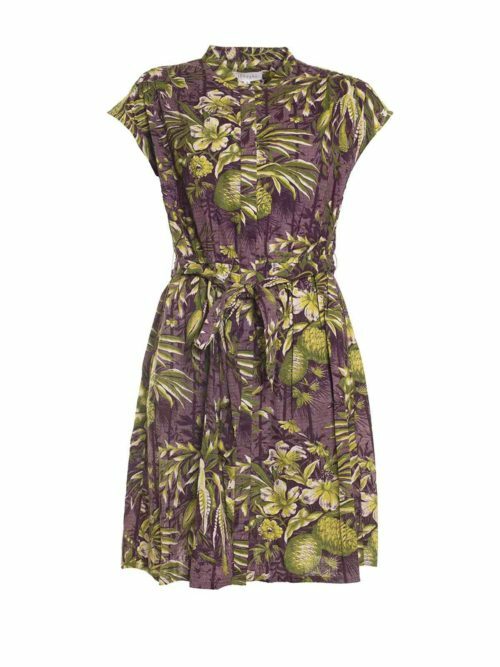 The collar is grandad style with buttons to the hem but concealed from the waist. 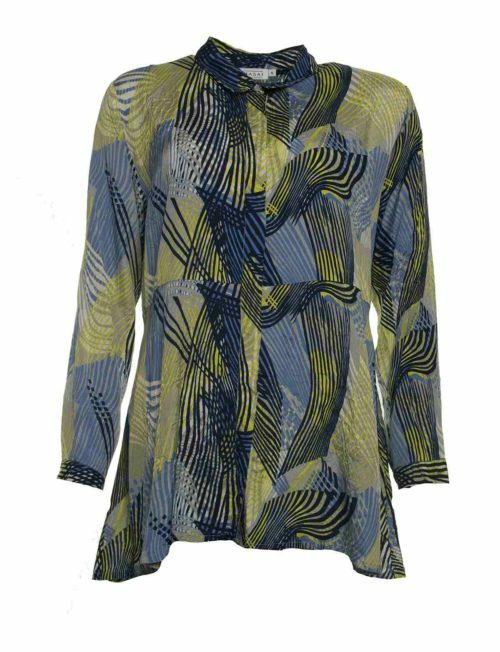 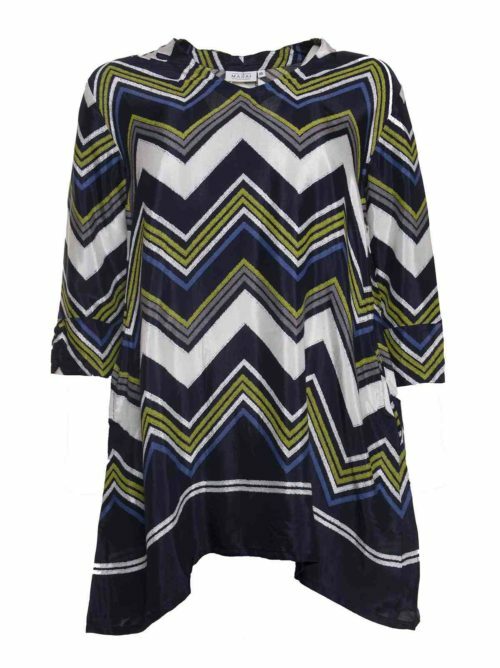 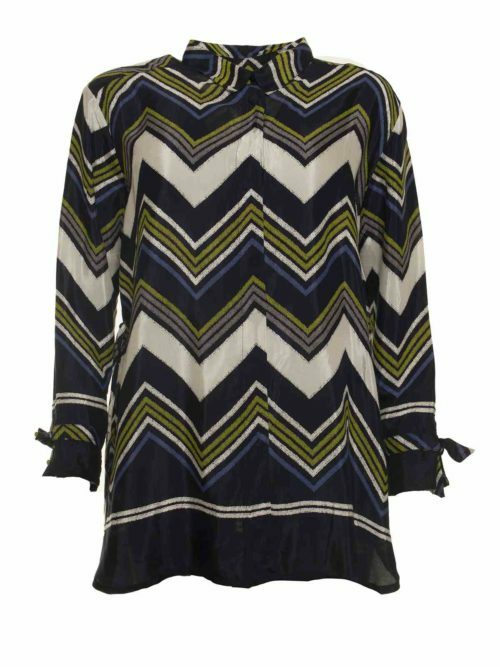 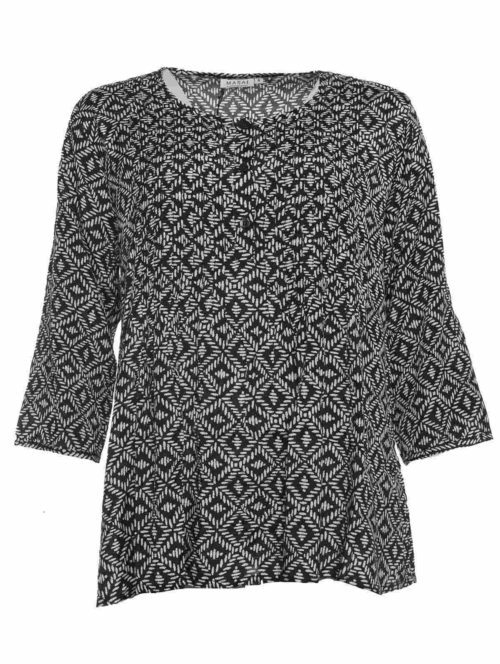 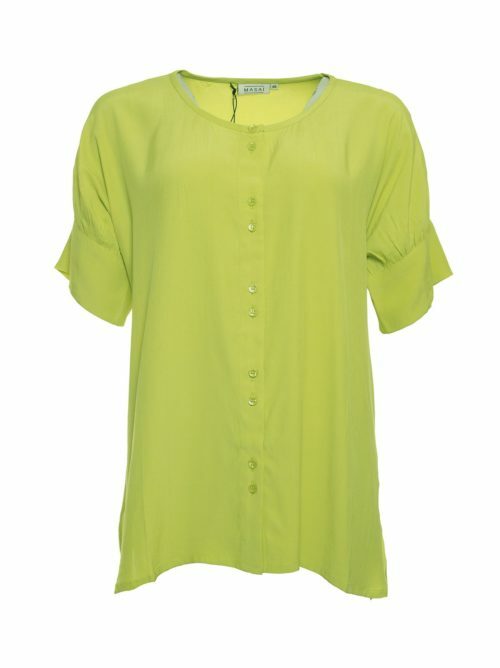 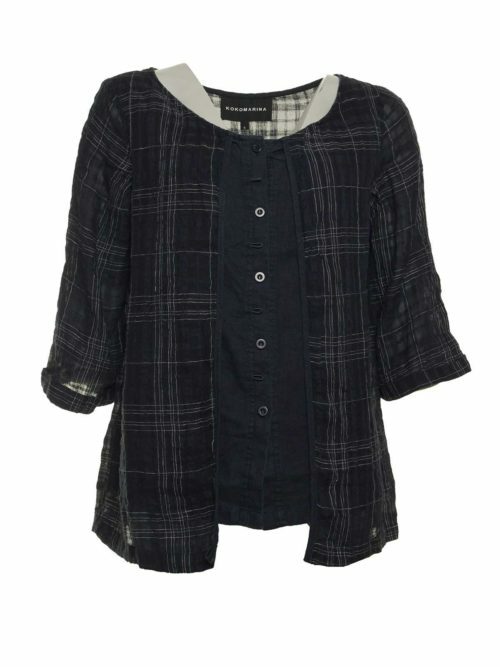 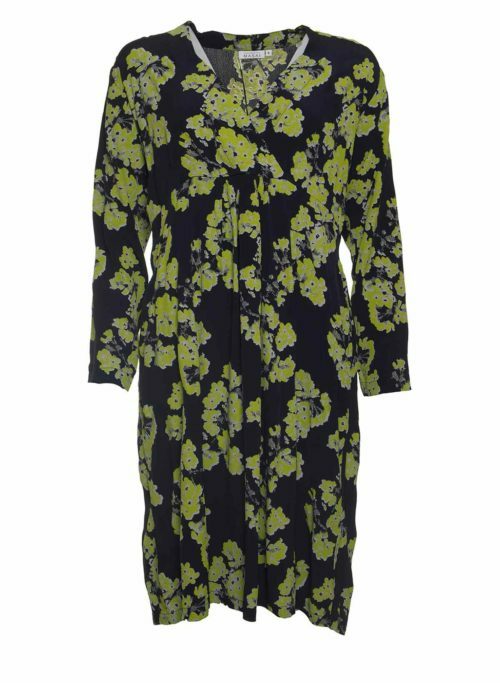 Full length sleeve with button cuff and pleat detail on the back, this blouse can be worn as a shirt over trousers or as a tunic with leggings.